BELOCCA quotes; to experience the freedom of being a single man again after ten years was a life changer for me. I left all things bad in the past and focus on the now and my future. It took me a while to come to terms with the fact life is always changing at any time. And when you do, a new life starts. This cycle is what inspired my to do this track with none other then one of my mentors; the S-Man, a.k.a. Roger Sanchez on vocals. 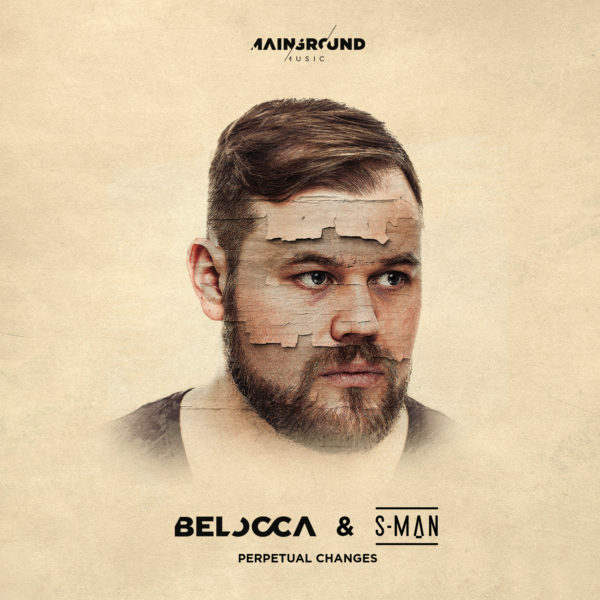 Perpetual Changes is now available on all streaming platforms and will also be the first single from BELOCCA’s debut artist album #AfterTenYears, which releases on Mainground Music May 12th, as a download exclusive on Beatport and May 26th (his birthday) on all other DSP’s. The album will reveal a more spherical, dark and techno BELOCCA than ever before, however respecting his tech-house roots.